WordUnited: Where learning & playing is one! 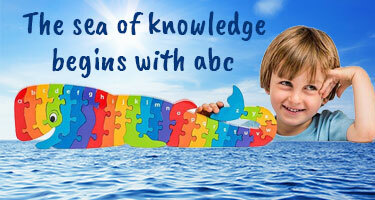 At WordUnited, we specialise in hard-to-find, good quality children’s educational toys, books and learning resources. 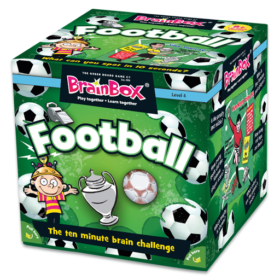 We believe that learning can be a fun experience and provide a vast collection of educational learning toys to support this, with a selection of resource categories that promote physical, cognitive, social and emotional development. 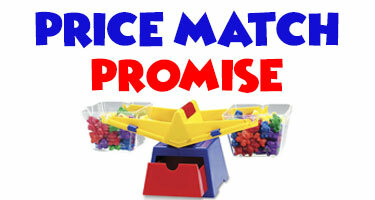 We unite learning with playing and stock a large variety resources to cater for every need. We aim to inspire educational play by providing a wide range of kids’ learning toys to choose from for children up to 11 years of age. With an array of brilliant books to choose from, where will you start? Dive into a mixture of fictional and non-fictional books, from famous publishers such as Usborne, Walker Books, Scholastic and Nosy Crow. Children have endless opportunities when it comes to reading. Whether it is inspirational books about handling emotions, classic stories, factual books about coding or books for reluctant readers and books for children with dyslexia from Barrington Stoke and Lexie Mouse, there are books to spark every child’s interest. Explore a fabulous range of our own branded WordUnited books and flashcards to learn English and languages, ideal for easily distracted children. There are two fabulous phonics book series to choose from that can help support children’s learning in both English and Arabic. Each series consists of eight helpful step-by-step books illustrated with vibrant colours and real-life images. Additionally, our wipe-clean flashcards are brilliant for assisting children learning a language as well as for literacy and numeracy, and are available in French, Spanish, German, Arabic and English. Moreover, spending time outside is a wonderful opportunity to merge learning with playing. 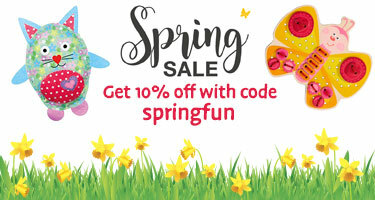 We therefore have a wide selection of inspiring toys and learning resources for outdoor play that help children in areas of physical development, such as motor skills, balance and coordination. For little ones who love digging in the sand pit, why not try foldable buckets and sand moulds. To develop balance, stamina and coordination, children will find these popping balance wobble boards extremely entertaining! Furthermore, if you are searching for ethical toys, then look no further. 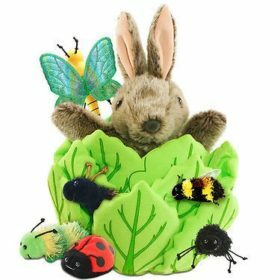 We stock a collection of sustainable, eco and fair-trade toys to choose from, including renowned brands such as Plan Toys, Lanka Kade, Hape, Green Toys and Haba. 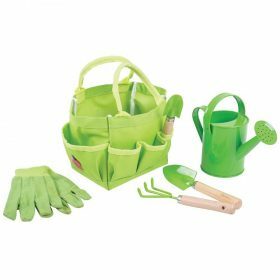 These products are made from sustainable, non-toxic materials, such as PEFC certified wood and BPA-free recycled plastics. 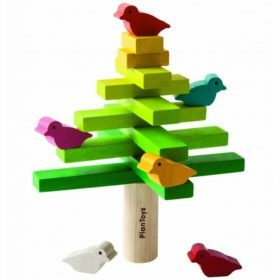 Toy planes made from recycled materials, play food made from sustainable wood and Fair Trade skipping ropes made from rubber wood are just a few examples of the great ethical toys stocked here at WordUnited. At WordUnited, we believe in learning and playing for every child. We carefully selected an extensive range of SEN resources, within our Special Needs category. Here, you will find educational resources to support children with Autism, ADHD, Dyslexia, Dyspraxia, Dyscalculia, EAL, Speech and Language impairments and Emotional and Behavioural difficulties. 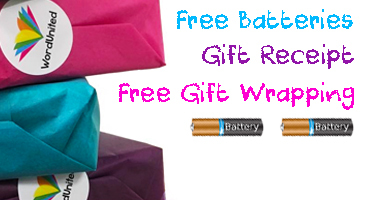 Choose from a variety of sensory toys. Whilst sensory fluids and kaleidoscopes capture attention and stimulate the visual senses, musical elephants and popping grabbers are excellent for creating stimulating sounds. We also stock a fantastic range of puppets, which are brilliant for supporting children with their emotional and behavioural development. Sand timers are excellent for managing attention. Conversation cubes are a wonderful support for the development of social skills. Within our Birth to 5 category, you will find a wonderful assortment of learning toys for toddlers, from numeracy and literacy to messy and pretend play. During this developmental period, learning is typically play-based, so we aim to provide the best educational toys for toddlers that approach learning in a fun way. Whether it is chunky, child-friendly puzzle pieces shaped as elephants that develop counting skills or ride-on toys that develop physical skills, there are plenty of toys at WordUnited for toddlers. 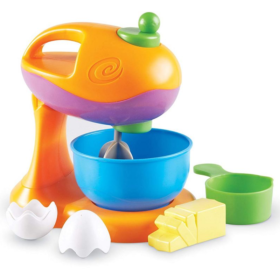 For children aged five and above, we have a selection of STEM kits and toys to choose from. STEM integrates science, technology, engineering and maths, with an emphasis on projects that have real-life applications. 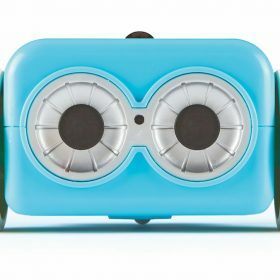 Botley the Coding Robot is a 100% screen-free STEM toy that will engage and inspire young minds with a variety of coding activities to perform. 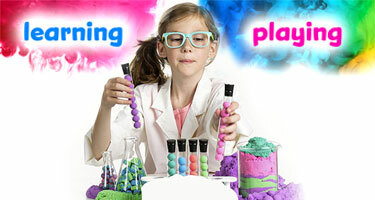 Alternatively, try Magnetic Lab experiments for those with a passion for Physics. Body Lab experiments are great for those interested in Biology. Whatever you are looking for to help children learn and develop while having fun, we hope you enjoy visiting WordUnited. Copyright © 2019 WordUnited. All rights reserved. Company Registration Number 08466713.